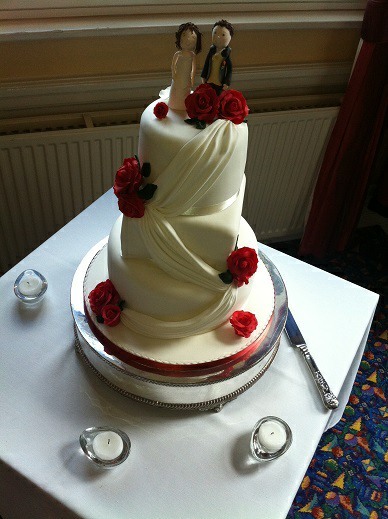 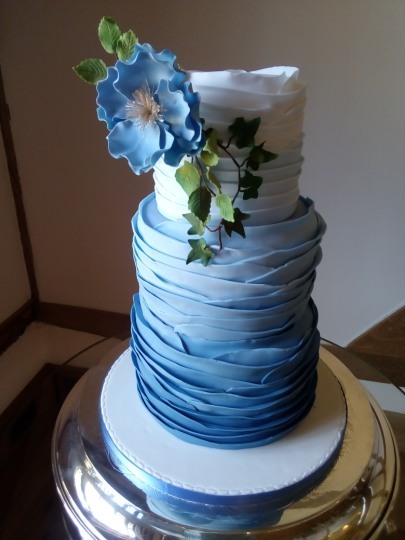 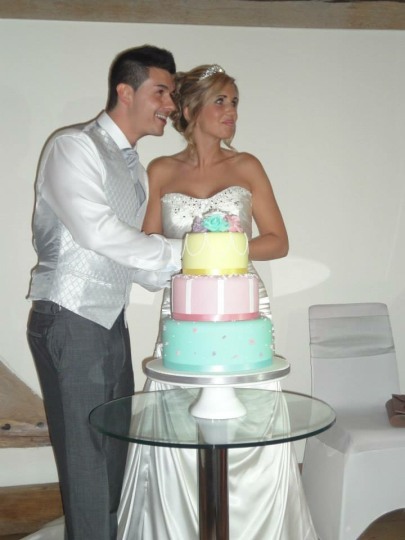 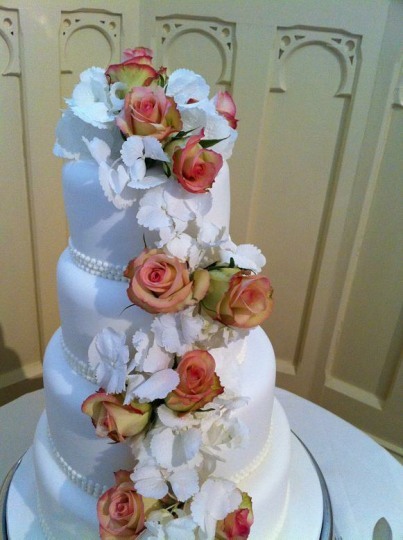 ﻿ Beautiful bespoke wedding cakes, Frimley Green and surrounding areas. 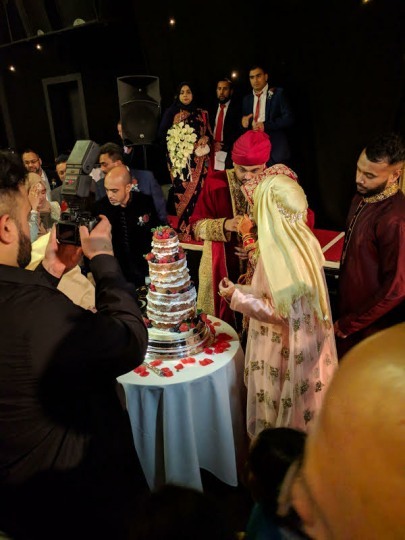 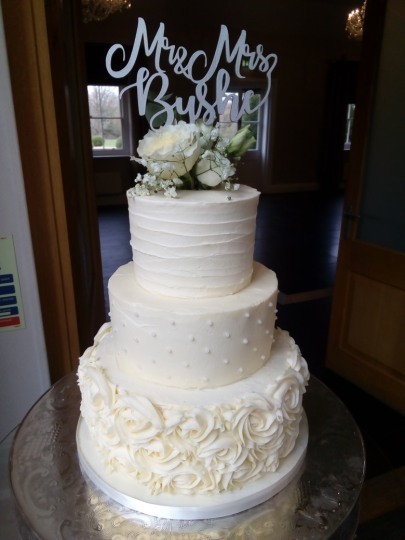 Whether your style is elegant, traditional, fun or funky we will discuss & create your design together to make the perfect cake for your special day. 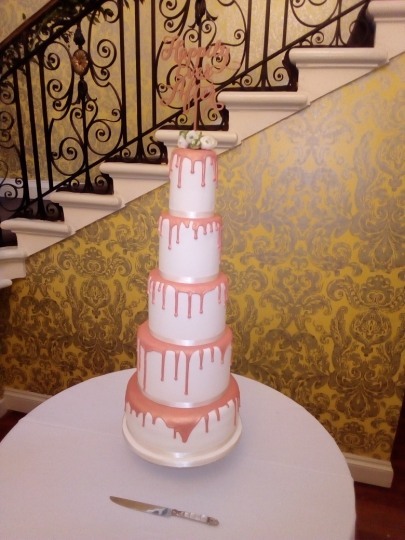 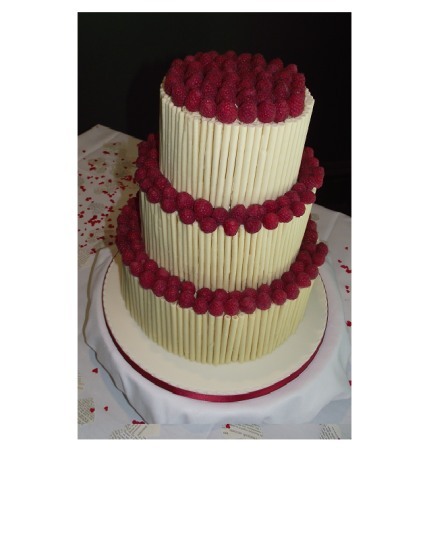 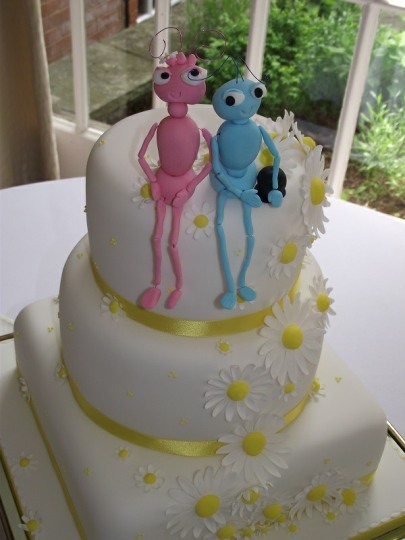 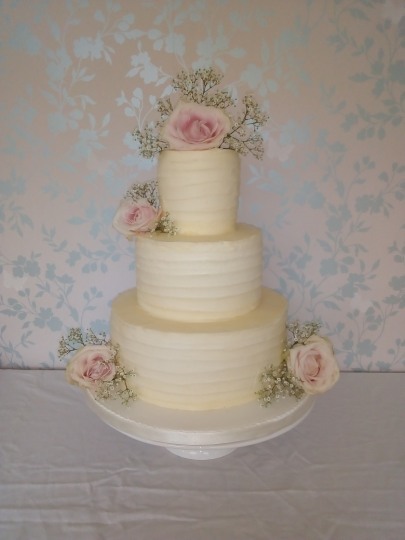 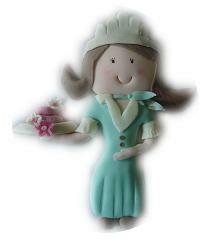 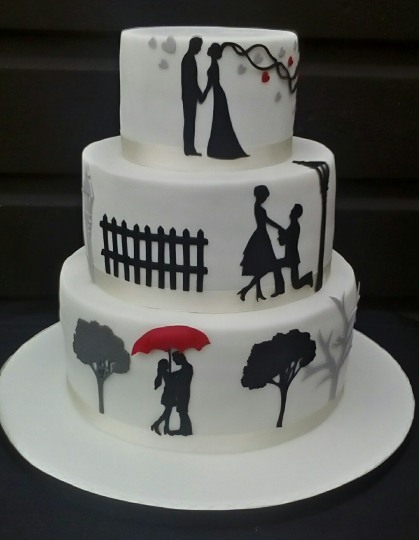 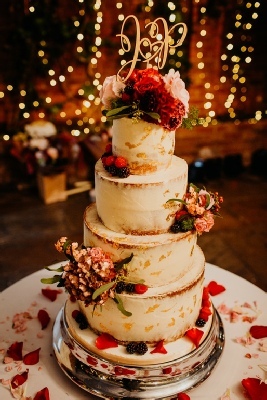 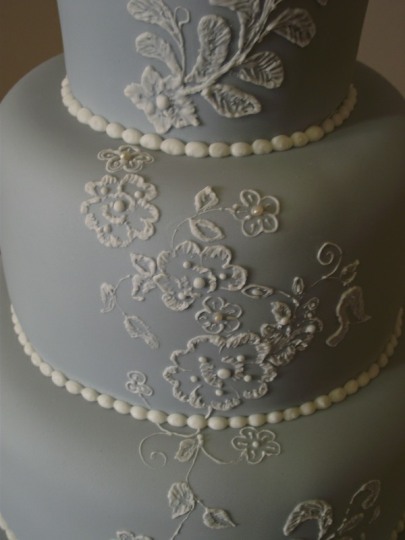 Beautiful, bespoke and individually designed, your wedding cake will also be scrumptious.